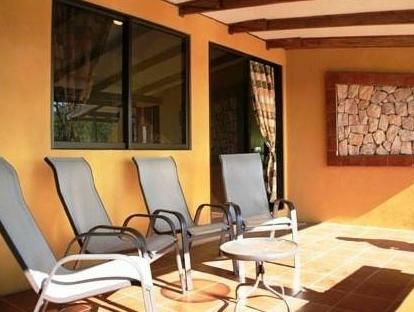 ﻿ Best Price on Adventure Park & Hotel Vista Golfo in Tajo Alto + Reviews! 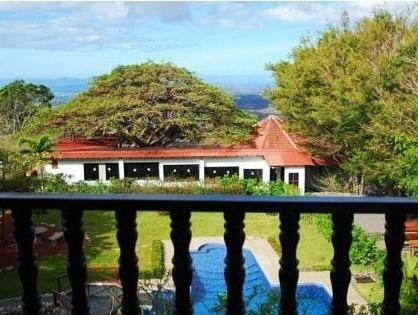 In the hills near Miramar, this hotel offers amazing views of the forest as far as the Gulf of Nicoya. It offers an outdoor pool and a range of adventure activities. Adventure Park & Hotel Vista Golfo has a low and high ropes course and offers zip lines over waterfalls and the forest canopy. Guests can also go horseback riding and four wheel ATV. The El Tucán Restaurant serves international food and has fantastic views. There is also a terrace where guests can enjoy a drink with the impressive backdrop of the rain-forest. The hotel offers a shuttle service from various places including San José and Liberia. Guests can drive to the coast in around 30 minutes.